Documenting the audio journeys of remarkable people to create a better blueprint for success. 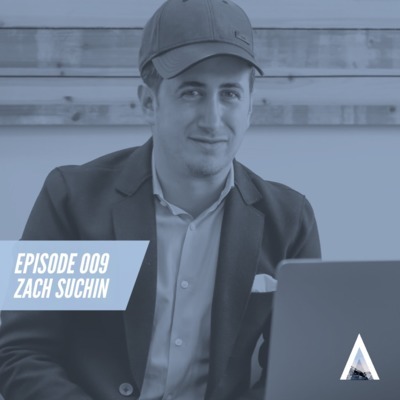 In this episode, I spoke with Zach Suchin, co-founder and CEO of an agency called Brand Knew. We discussed how Zach got his start in entrepreneurship at a young age, to his journey into co-founding a successful company that works with world renowned brands. 005: Jessica Zweig, Founder & CEO of SimplyBe. In episode 5, I sat down with Jessica Zweig - friend, personal branding expert, and agency CEO. We discussed Jessica's post-college life in Chicago, her struggles with being an actor, as well as what led her to start and grow a couple of really successful companies. 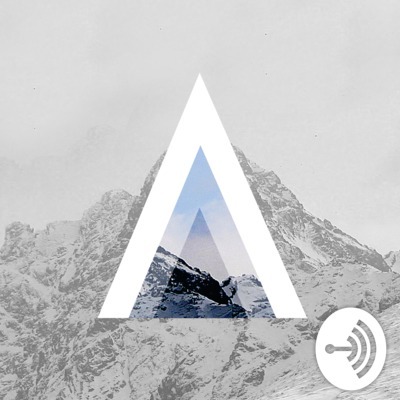 In episode three of The Ascent podcast, I caught up with co-founder of Digital Press, Nicolas Cole. We talked about personal branding, gaming, writing, networking, going viral, and building a team. 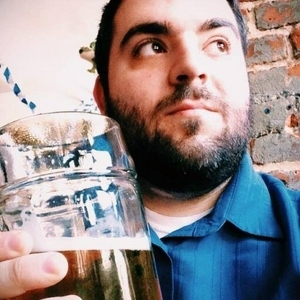 In episode two, I sat down with longtime friend and co-founder of Sparq Designs, James Blundo. 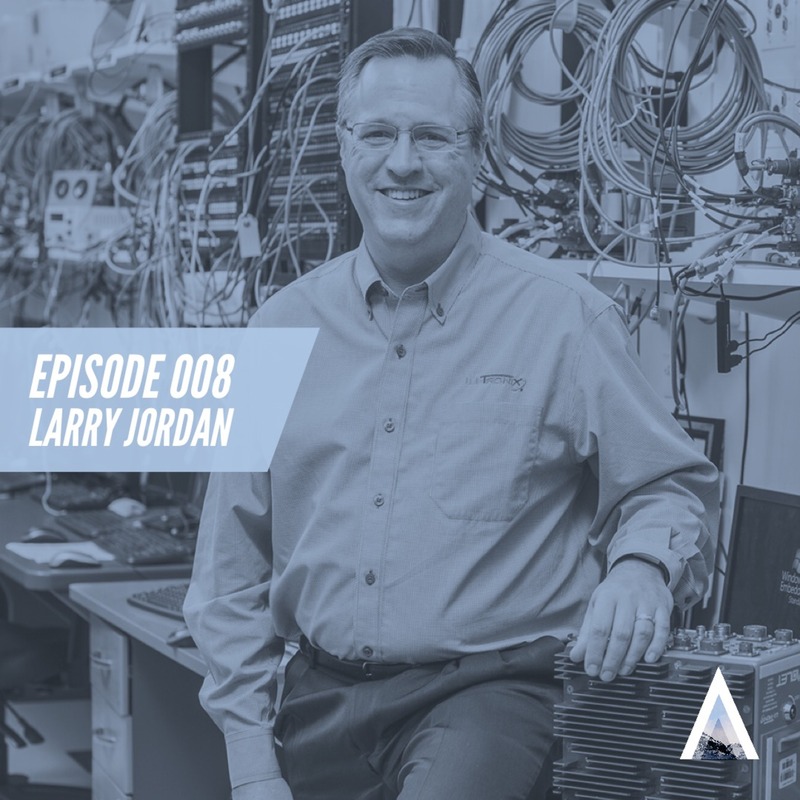 We talked about business passion, rapid change, extreme growth, and being an ambitious first mover flying under the radar. I finally did it. I LAUNCHED A PODCAST! You can too, but more on that in just a second. In this first episode, I sat down with Michael Yoder to discuss trying crazy things, the art of flex scheduling, and the importance of sharing your story. Michael got his Masters degree in Ministry & Theological Studies, then realized he wasn’t being challenged enough in his field, so HE started a podcast, which eventually turned into a podcast business.